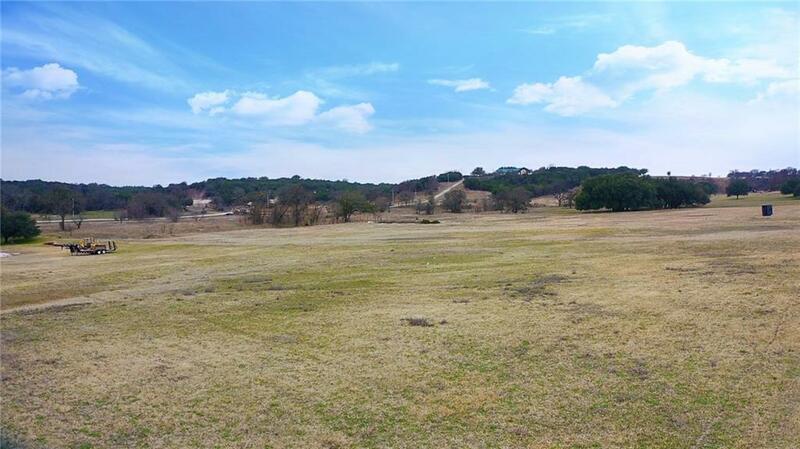 Individuals, Investors or Builders these lots have spectacular views. 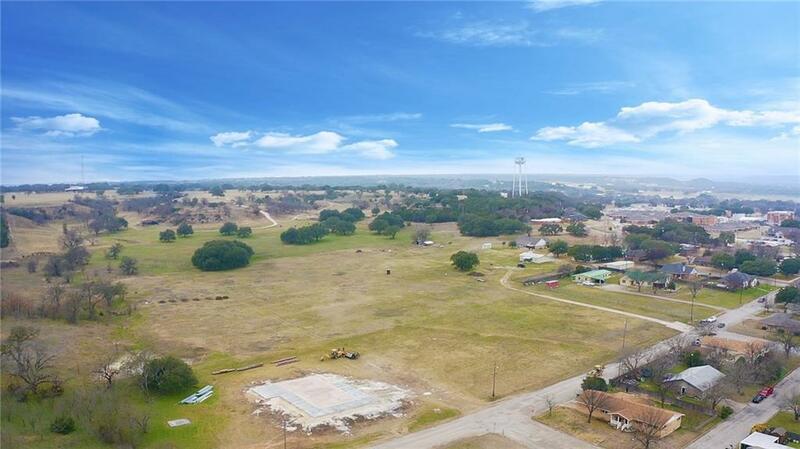 The 6 nice lots, measuring 300' x 185' gives you plenty of room to build your dream home, a barn or workshop. You may want to consider dividing the property in 3 large residential lots, if divided into 3 lots each would measure 100' x 185' each with a water meter in place. Benefits are the property is within the City limits of Clifton, 3 water meters in place, electricity on site, with all City water and sewer in place as well as trash services. Seller will NOT consider dividing. It's all or none. Priced right for the size, views and location,the property is conveniently located at the edge of town in a country setting. Deer populate the area making it nice to have a cup of coffee or your favorite beverage on the porch while enjoying the sunset.